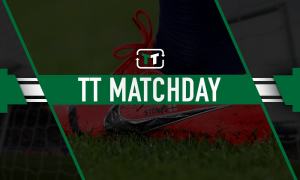 Forget Barbosa: Gold and Sullivan should launch ambitious raid on London rivals - opinion | The Transfer Tavern | News, breakdown and analysis on all things football! 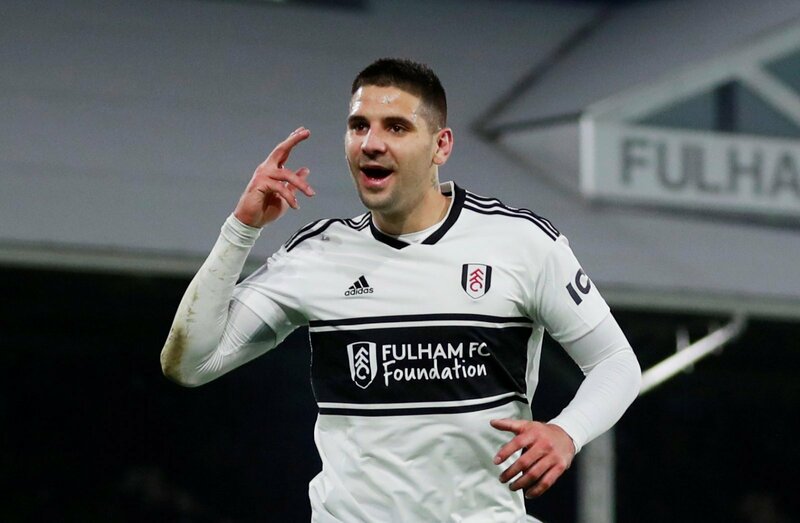 What does the future hold for Aleksandar Mitrovic at Fulham? West Ham United have been one of the form teams in the Premier League in recent times, with a European spot possibly coming into the picture if they can ensure consistency from here on in. 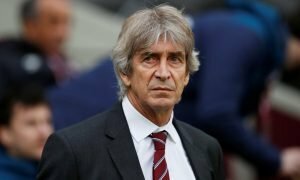 The Hammers finally appear to be heading into the right direction under Manuel Pellegrini, after a roller-coaster start to proceedings in the Premier League. However, with the January transfer window on the horizon, the South American may be looking to bring in a number of quality players to boost his side’s potential push for a European spot. Indeed, the Hammers have been linked with a move for Gabriel Barbosa for a long period of time now, as David Gold and David Sullivan continue to eye up additions. But, they should ditch their attempts to sign Inter Milan’s highly-rated striker with a number of other attackers potentially set for January transfer window exits. One player who has become frustrated in the Premier League this season is Fulham’s Aleksandar Mitrovic. The Serbian was on fire in the Championship last season, scoring 12 goals in 20 appearances for the Cottagers. But, he hasn’t been provided with enough support and service in the Premier League, despite scoring seven so far. Many players have moved to the Premier League and failed over the years, including Javier Hernandez during his first season at the club, so splashing the cash on Barbosa could be seen as a slight gamble. But, Mitrovic has shown that he can guarantee a flow of goals this season, despite his frustrations, so you can only imagine what kind of destruction he could cause with the likes of Felipe Anderson and Robert Snodgrass putting balls on a plate for him. What do you think West Ham United fans?